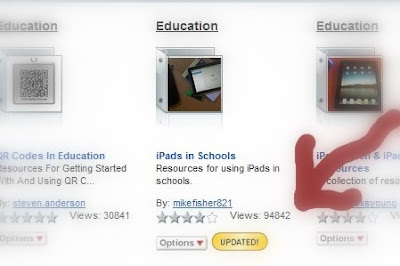 Major Update to the iPads in Schools 100,000 hit contest! Contest runs through June 4th at 3:00PM PST! MAJOR UPDATE! We'll be hitting 100,000 hits in the next 24 hours, so I'm sweetening the deal a little! All you have to do is contribute your lesson ideas to Google Form (link below!) and you'll be entered to win the prizes here, PLUS the iTunes/AppStore/iBooks Gift Card is now at $15, you also get the book STUDENTS TAKING CHARGE by Nancy Sulla, and you get one of my brand new DIGIGOGY.COM T-Shirts! The contest will run through Sunday, and the winner will be chosen at random from those who filled out the form! Thanks for helping me reach this milestone! GO TO THE ORIGINAL POST AND ENTER NOW! SitePouch.com - Group, view and share multiple web pages in one browser window. In other states, those teaching standards may be aligned with Charlotte Danielson’s Frameworks or the INTASC standards. Those of you that are familiar with Danielson and INTASC will recognize immediately how the NY State standards align. In looking at what New York is requiring of it’s teachers, I thought it would be a good time to look at your specific in-district resources, and align them to whatever your state teaching standards (or your district teaching standards) are. Conversations with teachers this last week (thanks teachers in Wilson, NY!) 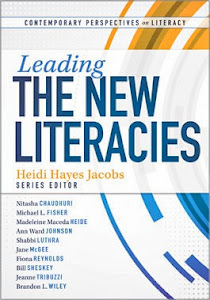 led me to think about connecting the resources we have: professional libraries, video/DVD resources, online resources, and local PD opportunities to our teaching standards. Teachers, schools, and districts need to be proactive about areas of improvement for all. Many teachers are feeling “under the magnifying glass” lately, and many are worried about summative evaluations, test scores, and their “one observation” a year to determine whether or not they are a good teacher. Why wait? Engage now. 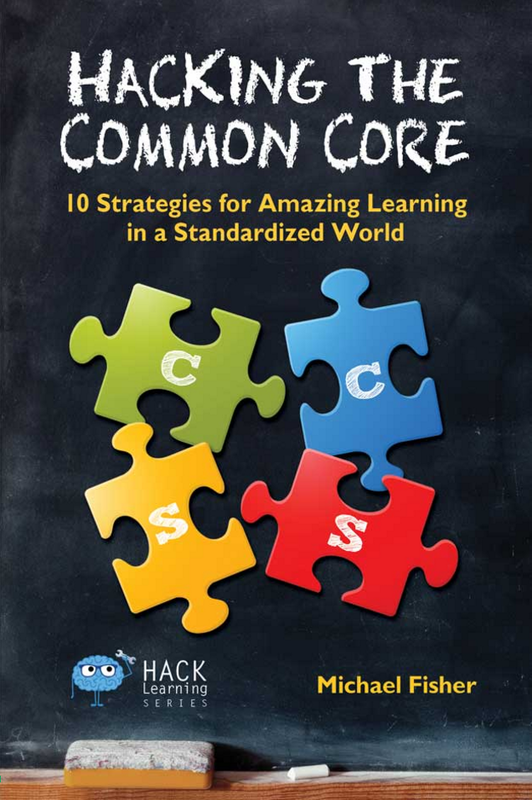 For New York State Teachers, resources for Knowledge of Students and Student Learning could include resources from Chip Wood’s Yardsticks or Harry Wong’s First Days of School (this one would be good for learning environment too!) - books that I’ve seen in many Professional Libraries in the schools I’ve worked in. 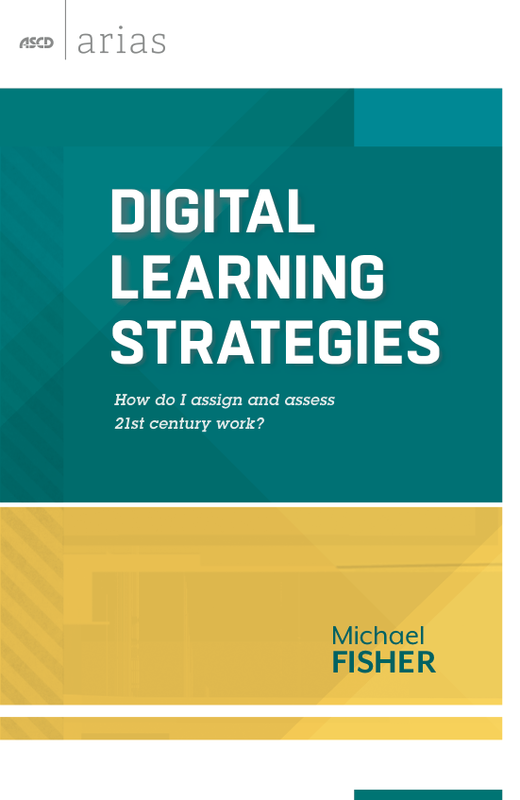 For instructional practice, you could utilize books and videos from ASCD’s Webinar series, books by Robert Marzano, Eric Jensen, Robyn Jackson, and more. For Learning Environments, Eric Jensen’s Environments for Learning was transformational for me in my practice. 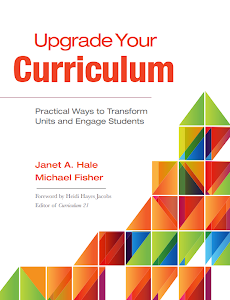 For Instructional Planning, books by Heidi Hayes Jacobs, Janet Hale, and others that deal in curriculum, mapping, and alignment would be useful. For Collaboration and Professional Growth, Bena Kallick and Art Costa’s Habits of Mind would be a good start. The point is to take inventory of what you have, in print, online, and in person. I know that here in New York, local Boards of Cooperative Educational Services (BOCES) provide many PD opportunities, specifically around these teaching standards. Locally, here in Western New York, the BOCES teams are providing a multitude of workshops for teachers, aligned directly to the state standards. See some of their offerings here. 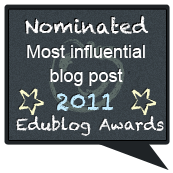 Additionally, I’d like to jump back in time to a blog post I wrote a couple of years ago about building capacity in your own schools. In it, I discuss harnessing and leveraging the talent that already exists in the teachers that are teaching. There are great things happening that address every one of these teaching standards--and it’s important to find those people that engage that standard well and help them help others to improve in these areas. Identify the resources that will support the teaching standards in your schools. Identify those teachers that are exemplars of the teaching standards, and help them share their successes with colleagues. Connect individual resources (and people!) to specific standards, perhaps as a menu of improvement opportunities. Have discussions with faculty about focusing on an area of improvement, and the evidence around the improvement happening. Commit to positive interactions and positive planning for improvement, rather than reactive moments based on a yearly observation or one shot evaluation. Right now, many people view the entire buffet of coming changes as overwhelming and impossible to implement. What I’m saying here is worry about what’s on your plate right now, and what you have the power to do something about. Try to make connections between resources and professional practices and find a place to improve, to grow. You and your students benefit from your professional willingness to be a learner and leader! Picture it. The School Book Fair. The crates of books, the organization, the scheduling, the headache. What if that all disappeared, but you still got the benefits of the book fair: excitement around reading, books that matter to the kids, and money for your school? Storybird has added a new Fundraising feature to their already awesome service. It works in tandem with their teacher tools and provides a platform for creation, collaboration, and an actual product of value for the kids to choose to purchase. You can read all about it on their BLOG. I had to put my two cents in as well. Anyone who follows my blog and does workshops with me knows of my deep love of this service, and the folks at Storybird keep evolving it into something better and better. Think of the opportunities: all Holidays, “Just Because,” anytime you want to share the learning and writing that’s going on in your class, all without the setup of the book fair. The kids do the creating, get a really awesome product, and you and your school can share in the benefits. I’ve used Storybird in lots of the workshops that I do with teachers. It’s good for digital versions of Reader’s and Writer’s Workshop, it’s good just for engaging kids with Research Based Instructional Strategies, such as discerning the flow of images that they write about, or nonlinguistic representations before the text is created, or even just having a choice about how the visual connects to the textual...students are in control and able to interact and collaborate around writing in a completely new way. And it is safe. Storybird will not allow the public viewing of Stories that include students’ names, their schools, or any other identifying info. The service looks at published Storybirds before they are released to the public and keeps the bad from affecting the good. This service just keeps getting better, what with all of their controls FOR TEACHERS and the opportunities they provide for sharing student work; this is one of the best internet web tools for teaching and learning. It’s obvious I’m a fan, I hope you’ll become one too! 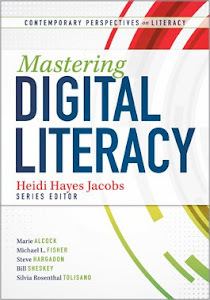 Learning with 'e's: Digital literacy 1: What digital literacies? The 2011 3rd Annual Virtual Summer Camp for Teachers is up and running! I’m using a new web tool called Scoop.It this year, which made the collection of resources VERY easy! 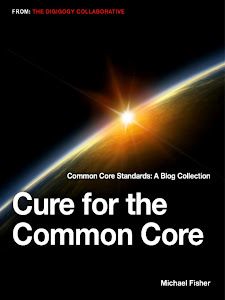 The resources include tutorials, web tools, resources for connecting and developing a digital learning network, and links to information about the Common Core. With Scoop.It, I’ll be able to add to the resources as I come across them, and make this year’s Virtual Summer Camp one that evolves over the summer! As we begin looking at ways to Transform our Curricula, think about the learning tasks, think about your students and their interests, and think about how you can kick things up ten notches! CLICK HERE TO GO CAMPING NOW! 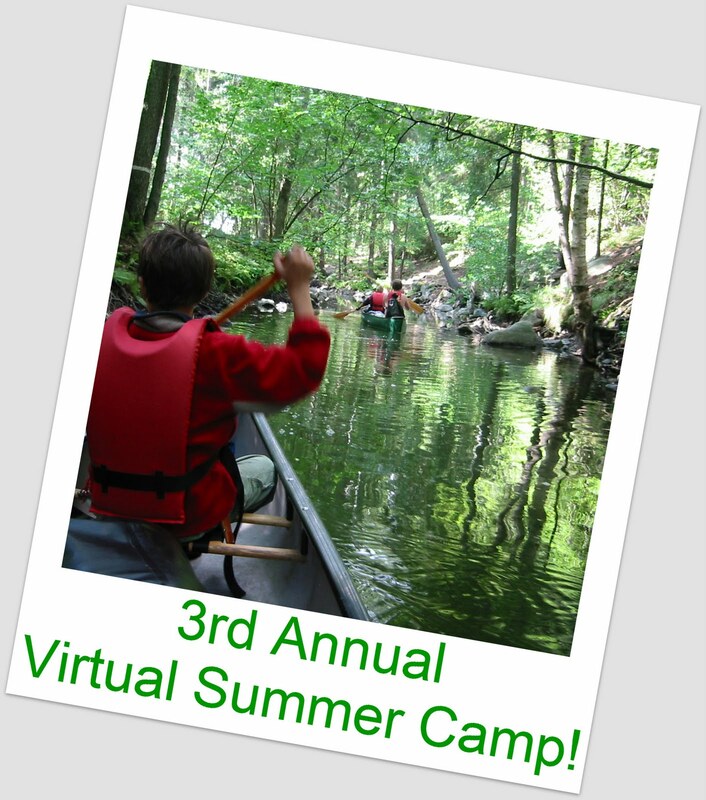 These resources are also available in the LiveBinder I created for last year’s Virtual Summer Camp, and in that LiveBinder, you can find 2009’s resources as well! Grab your tent, your fishing pole, and your digital device and head on over to the campsite! Have a fantastic, learning-filled summer! iPads in Schools/LiveBinders 100,000 hits Contest! The iPads in Schools LiveBinder is swiftly approaching the 100,000 hits mark, and to comemmorate the event, we thought we’d have a little contest! Tina and Barbara, the brains behind LiveBinders, and I would like to invite you to submit your iPad lesson ideas for a chance to WIN! The form asks for your email address, but it will NOT be published in the binder. All lesson ideas will appear in the iPads in Schools binder, and some of the best ones will be featured in an upcoming iPad Lessons Binder. If you’d like for your lesson idea to be attributed to you, please include your Twitter username on the Form, or add your web address to the additional information section. The Contest is open to all who want to submit lesson ideas, and starts NOW! We will run the contest for a couple of days after we mark 100,000 HITS, and then announce a winner here on this blog, on LiveBinders’ Facebook page and on Twitter. I’ve been finding lots of cool stuff on the web lately, each of which could be its own blog post as I situate it in my toolbox of learning opportunities. 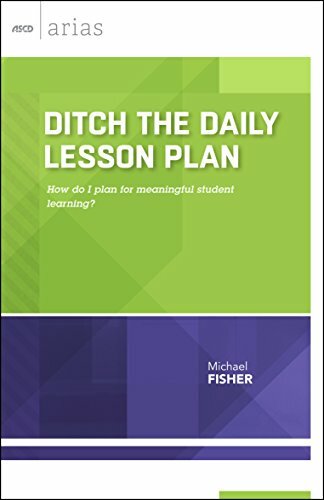 Many educators I know are either in the process of taking or preparing for big assessments, and I thought this would be a good time to share a few things at once...either to learn as you plan instruction after the test, or just to let your students “figure out” how they may use them for learning. Tell your story, create your presentation, share it with others in a new way! Their website shares that Present.me is a really easy way to record and share your presentations! Infographics are becoming the go-to visual in articles, marketing, and presentations. Learn some tools in this article to create them, either for yourself or to help students learn to “informate-” collect and connect information and discern the message or decode new information from it. Voz.me is a site that turns text into speech. It defaults to English, but also lets you do the same with a few other languages as well, including Spanish, Hindi, and Italian. Also this is good time to remind you about the Free Dragon Dictation app for the iPod and iPad, which turns speech into text! From their website: Kids have big dreams. And Rocket21 is designed exclusively to nurture those dreams. Within a safe, protected space, Rocket21 provides tweens and young teens with unprecedented access to world-class experts – the very people who do the incredible things kids dream of doing. Download Music Legally and Free! Just a fun website that lets you “Brickify” an image...think of it as turning your images into a “Lego” version! This post is a couple of years old, but I thought it was cool to play with. It reminded me of the amount of time I wasted playing with THISISSAND.com (click the little gray box in the corner to get started.) Websites like these may be useful for relieving stress (perhaps during testing week!) or as a way to calm students that may have differening sensory needs. The AQUARIUM is a good one too...if for nothing else than to just project and enjoy! Happy Monday everyone--hope it’s an AWESOME week! At CMI2011 - July in Saratoga Springs! Showcasing Student Work with QR Codes | Connect!